Volvo Penta can supply you with industrial engines for stationary and off-road applications and engines for electrical power generation. Engines designed for demanding commercial operations: powering heavy-duty trucks, sea vessels, and gen sets. Volvo Penta is known for its quality, reliability, and the network of support it is able to offer its customers. Builders of equipment, machines, and vehicles choose Volvo power. Nuss Truck & Equipment can assist with servicing and providing parts for your Volvo Penta industrial engine. We have the parts and expertise you need. We have provided and modified a limited number of industrial engines for our customers, because we want to be your primary go-to for all of your truck and equipment related needs. 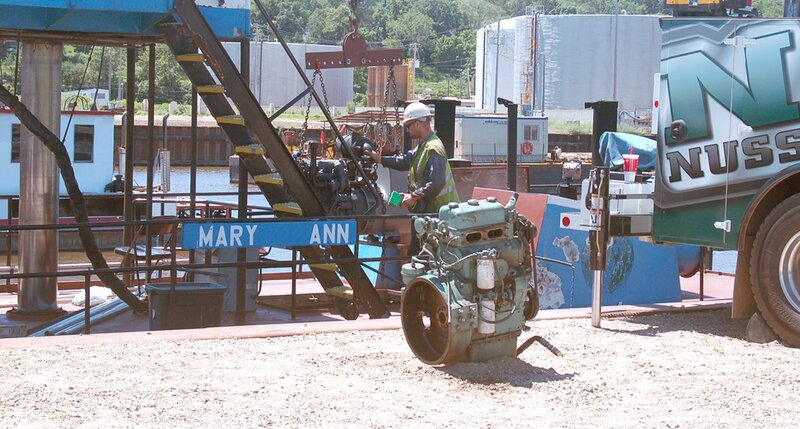 Nuss Truck & Equipment works with reliable vendors to source the industrial engine you need.